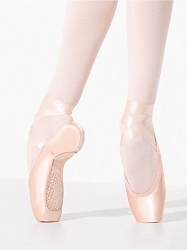 The Elegance's incredible lightness is the first thing that will grab your attention. 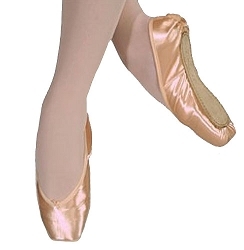 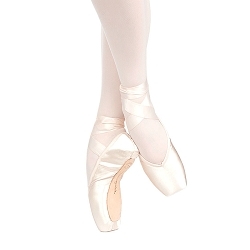 These are Bloch's lightest pointe shoes ever, yet they are extremely supportive. 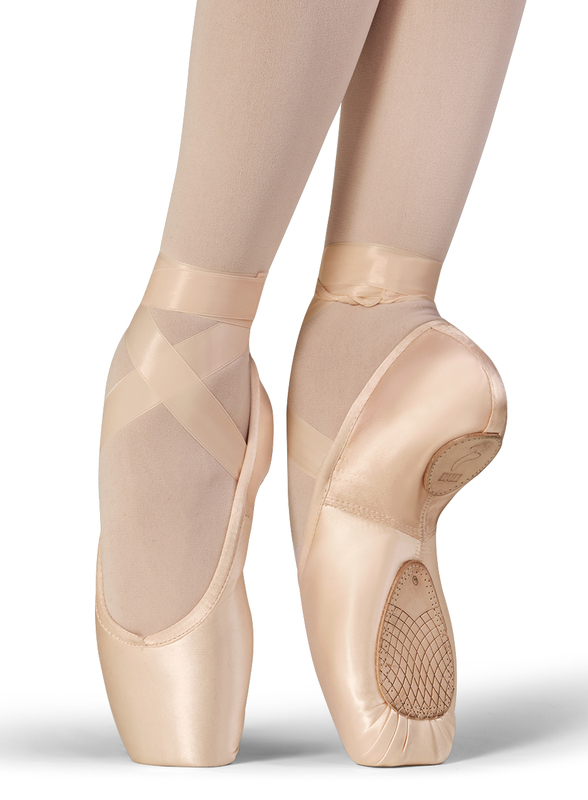 The box is designed to fit and support your feet, providing maximum comfort, while maintaining an elegant shape.